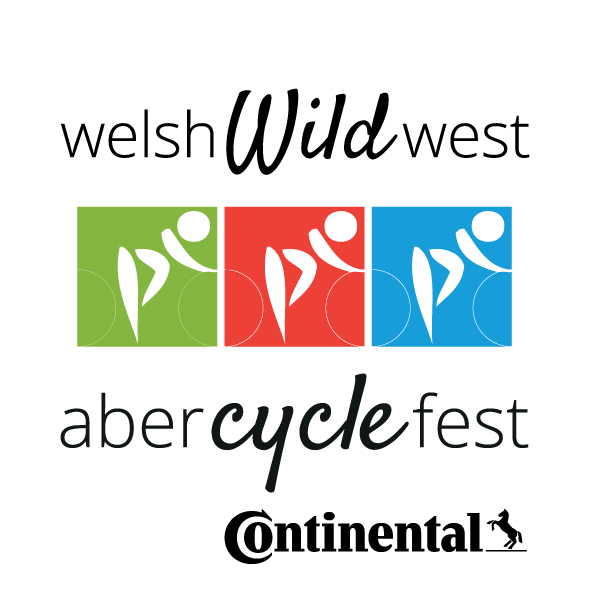 The Continental Welsh Wild West Sportive is the final event of a week-long festival of cycling in Aberystwyth, 'AberCycleFest'. 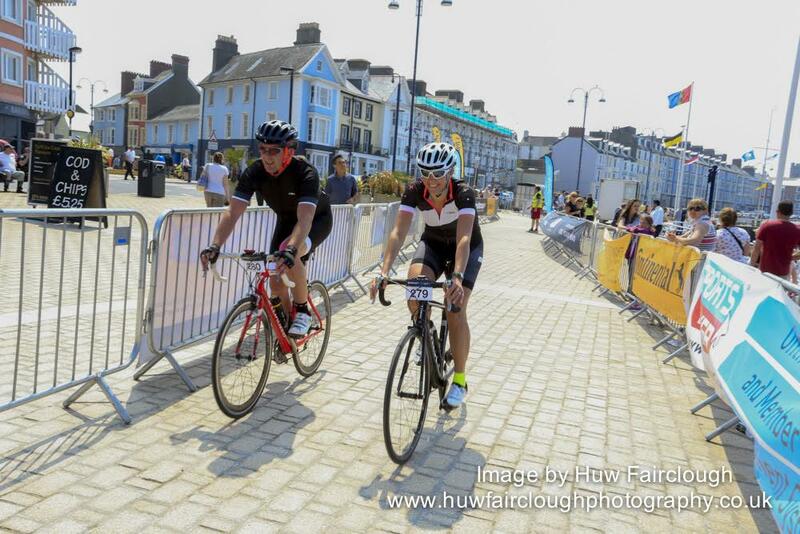 With fringe events all week, leading up to race weekend, why not stay overnight and witness the Welsh Criterium Championships and Conquer the Cliff MTB Downhill on Saturday before tackling the hills of Ceredigion on Sunday? 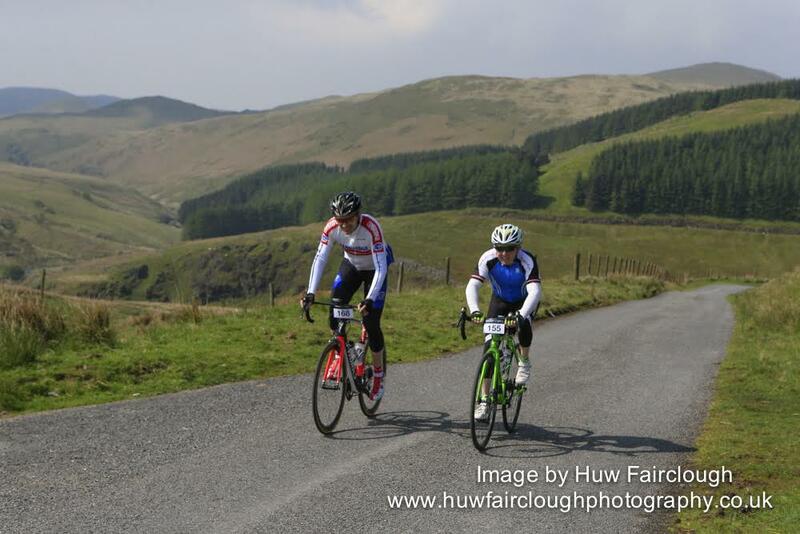 The sportive is a regular fixture on the Welsh calendar and year, and always takes place on the Sunday of the May Bank Holiday weekend. 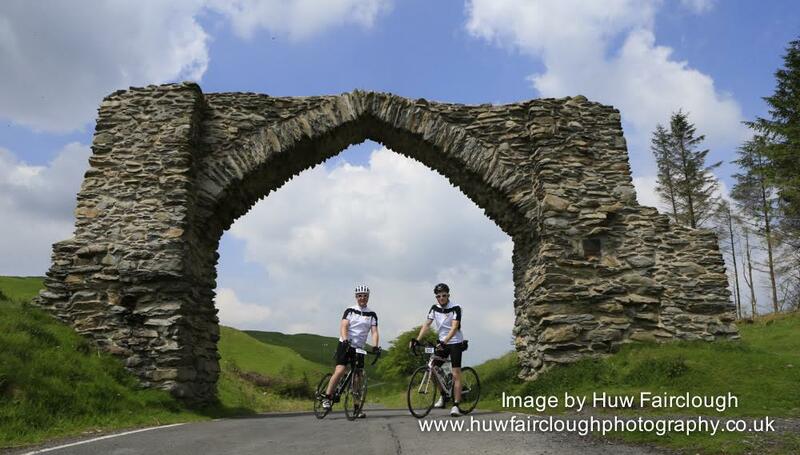 Choose from four routes to suit all abilities, with our Cawr 106 mile ride including 10,000 feet of climbing over some of the lesser known, but equally as impressive Welsh hillsides. 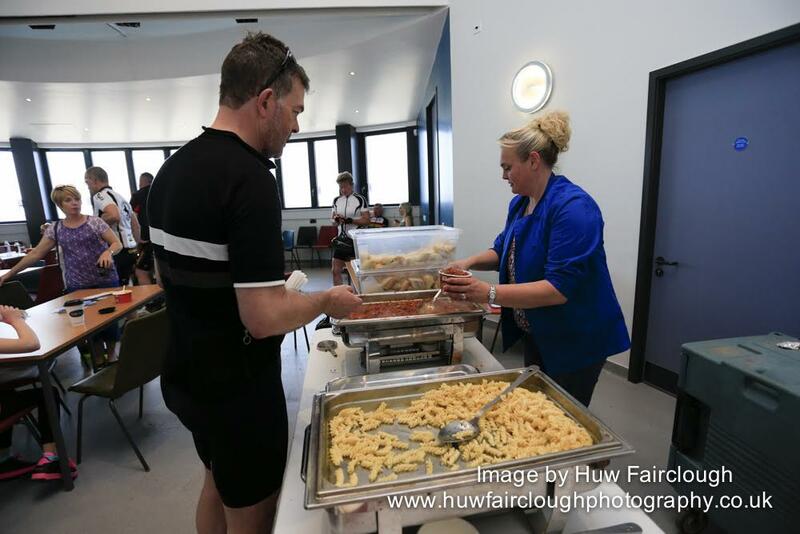 Sponsored by Continental Tyres, the team will be on hand to service emergencies out on the course whilst the Continental kit bag acts as our event goody bag and includes a free innertube, medal, commemorative T-Shirt, energy gel other snacks - great value for money! 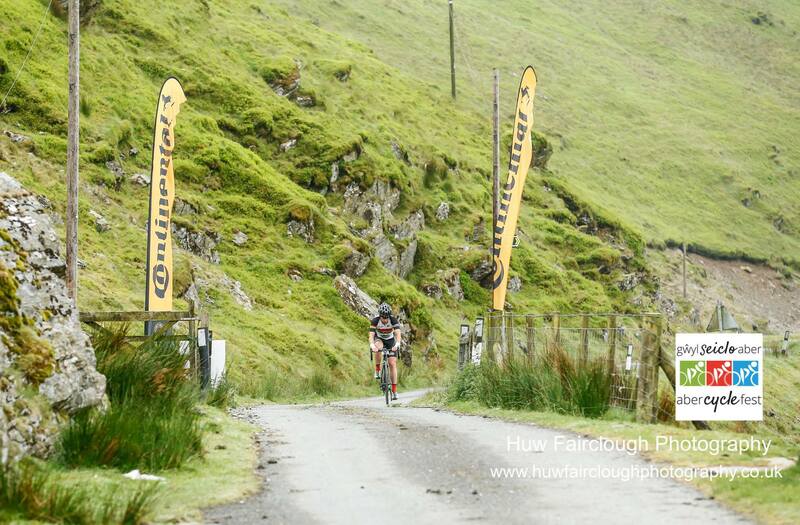 After the urban based events of Friday and Saturday, it’s time to get out into the countryside and relax. 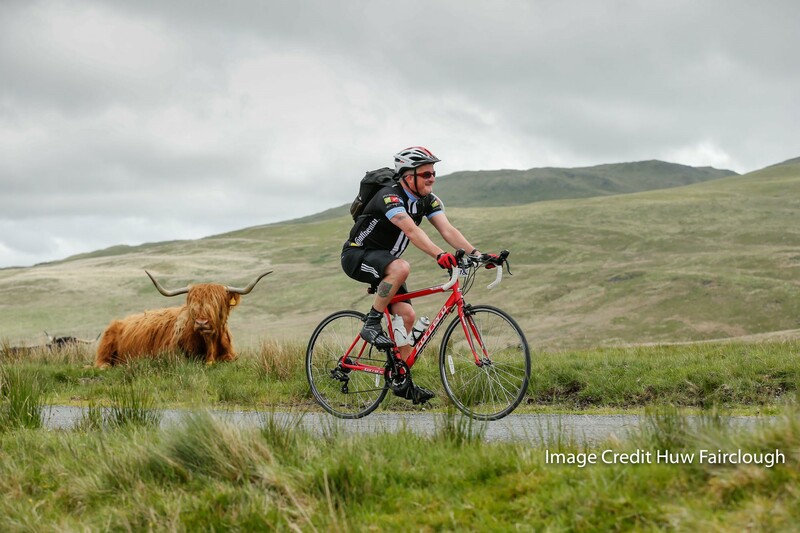 Explore the challenging local terrain on one of three routes which provide something for everyone. 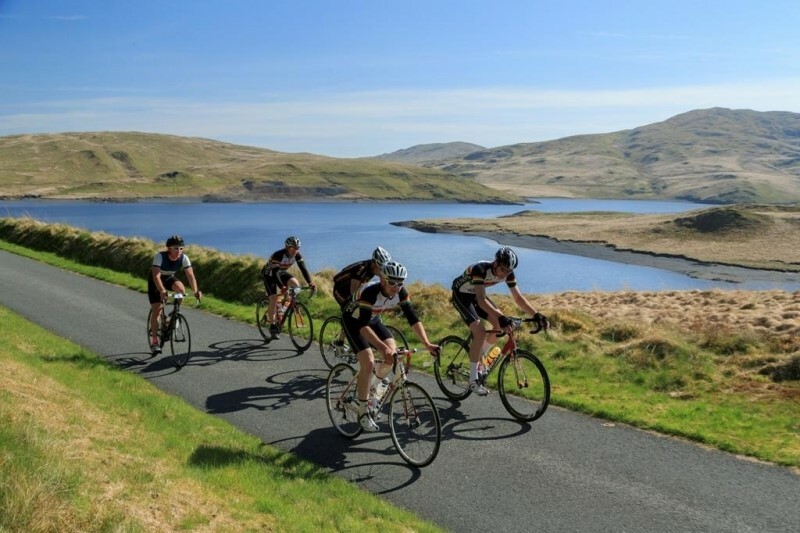 Whether you're an experienced cyclist looking to take on the challenging 'Cawr' or ‘Mynach’ rides, or perhaps fancy a more relaxing tour of Ceredigion on the 'Diafol' or 'Corrach', you'll be sure of one thing - one of the most spectacular rides in Great Britain! 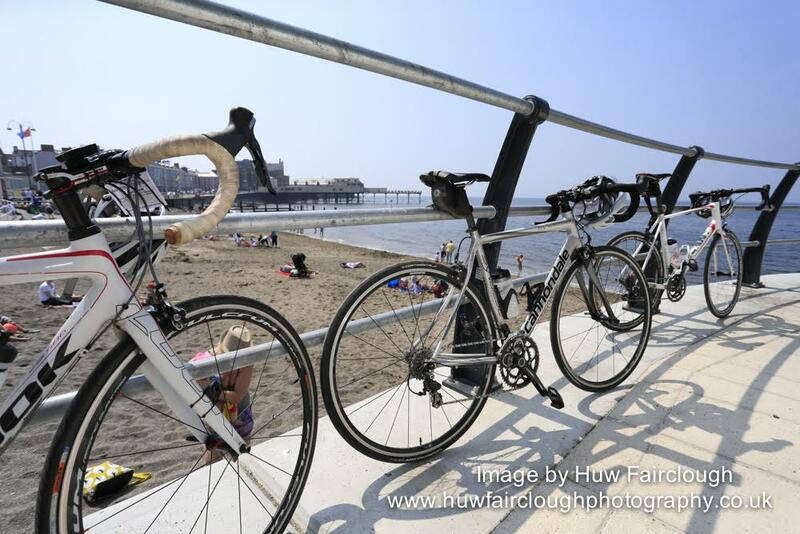 Parking is via the town's numerous public car parks which are all within 1 mile of Aberystwyth Bandstand which is where the rides will start and finish. 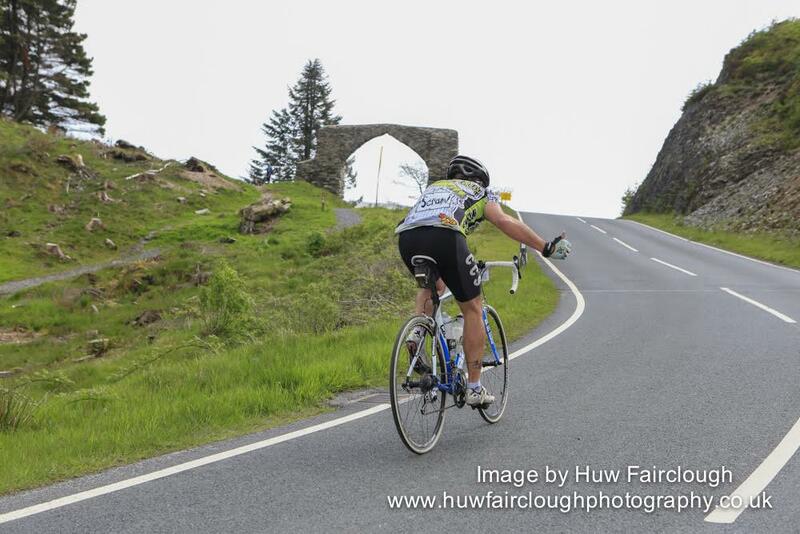 Our sponsors Continental will provide 3 support vehicles and two motorcycles, and each junction is marshalled by a human being and not just an arrow sign! 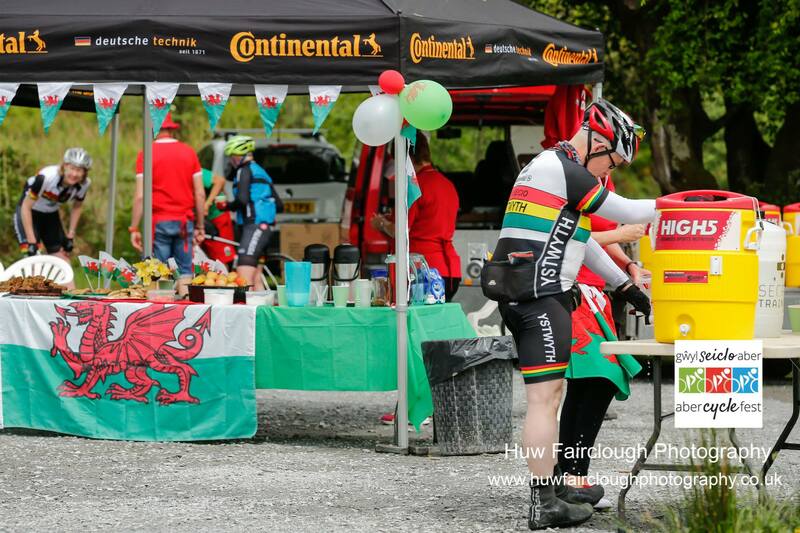 Our feedstops are full of great supplies with a Welsh theme, like Bara Brith, Welsh Cakes and even some Welsh Tea if you're lucky!